Varvara Fedorovna Stepanova was a Russian artist, and one of the leaders of the Constructivist movement. 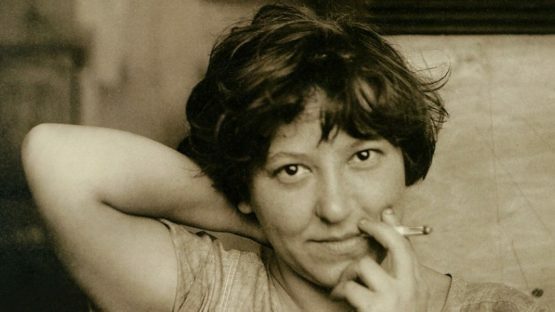 Varvara was a painter, photographer and designer, known for her textiles designs and theatrical costumes and posters. She was one of the figures who paved the way for all modern day graphic designers. Varvara Stepanova was born in 1894, and died in 1958.